When you’re buying a hatchback, it’s important to know you’re not sacrificing elbow room in the process. In these terms, the 2017 Volkswagen Golf FWD outpaces the 2017 Hyundai Veloster. The Golf offers 93.5 cubic of passenger room over the 89.8 cubic feet in the Veloster, but the more dramatic difference is cargo space. With the rear seat down, the Golf offers 52.7 cubic feet of cargo room over the Veloster’s 34.7 cubic feet. And the Golf offers all this while still seating 5; the Veloster only has room for four. Forward Collision Warning with Autonomous Emergency Braking: This high-tech system uses sensors to alert you to a potential collision, and can even activate the brakes if you don’t react in time. Blind Spot Monitor: This feature helps you change lanes with confidence, alerting you to a vehicle in your blind spot when you activate your turn signal. With VW Car-Net® App-Connect by Volkswagen, you’ll be able to stay connected while you drive – whether you’re streaming music, messaging friends and family, or navigating with digital maps. And with the Volkswagen-specific VW Car-Net® Security & Service, not available on the Hyundai Veloster, you’ll be able to see obstacles when backing out. The 2017 Volkswagen Golf is a Hatch to Beat! If you want a hatchback that gives you the most for your money, then the 2017 Volkswagen Golf is the vehicle for you. 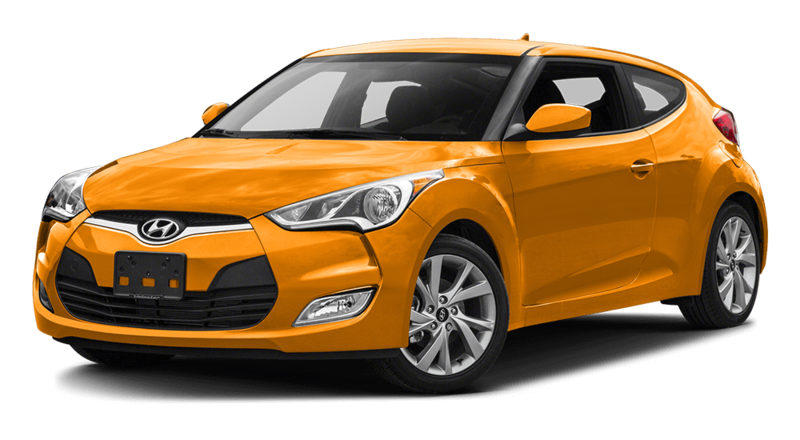 Simply put, the Hyundai Veloster doesn’t have the accessories and technology features the Volkswagen Golf has. 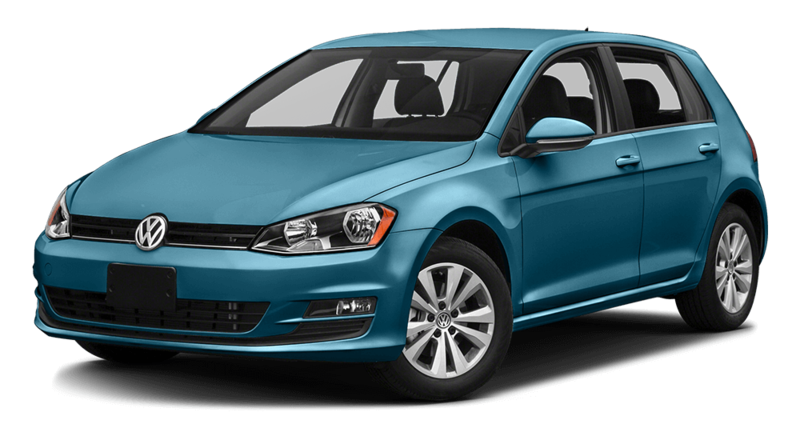 And if you want a great deal on a new Golf FWD, you’ll find it at Volkswagen of Palm Springs—a favorite among Palm Springs car dealerships. Fill out our online financial application to get started on the buying process, or schedule a test drive to get behind the wheel of a Golf today!